Thought same thing butterman just happy he didn't get one the pets or me lol. What is the "xtp" spacer? Shift rush - thank you ! Aftermarket water temperature gauge installed. The sender/sensor is in the upper radiator hose and the gauge is mounted under the radio. 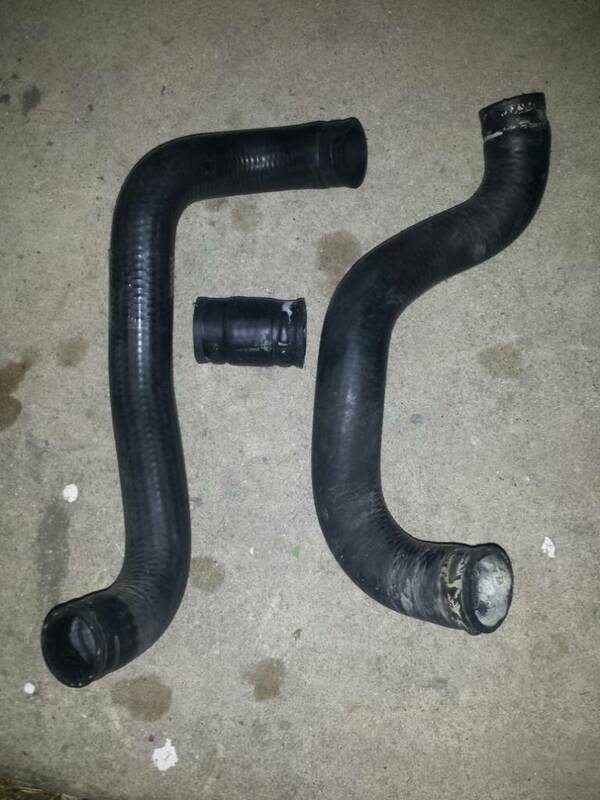 Also replaced the radiator hoses. I like having an actual temperature gauge. Do you have a photo during the daylight, so that we see how it looks in the interior? I do have a couple of daytime pics now. Copperheads are no joke. Beautiful but deadly. My last encounter with one was about 2 years ago when I stepped out of the front door of my girlfriends house. Chillin on the porch less than 2 feet away was a 2 footer. Scared the [email protected]#$ out of me. Are those overlays? Any links for the gauges and the parts you used for the temp gauge setup? Was it a kit? 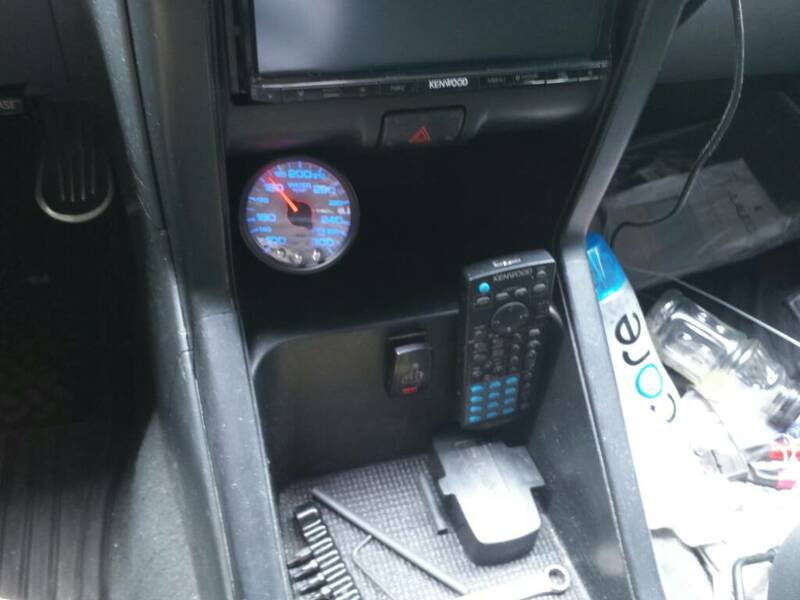 Also, what center console is that? Doesn't look like a Fronty. 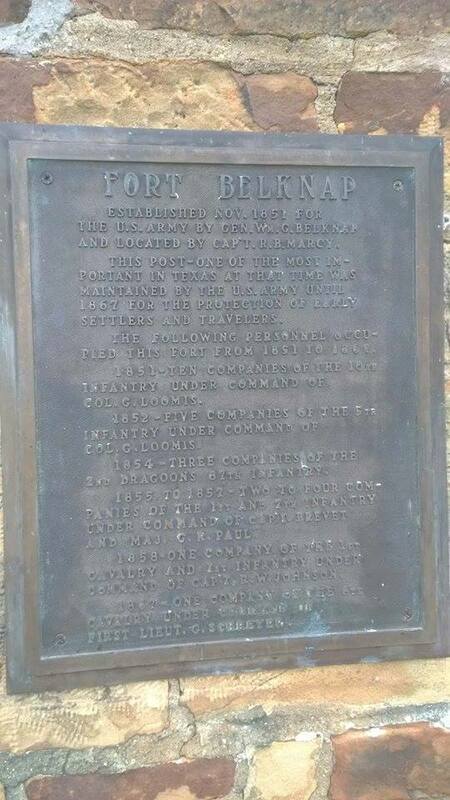 Fort Belknap established in 1851 located between Graham & Newcastle. It's a nice little park (with historical buildings/museum/etc) if you have a few mins to stop. Never mind that... 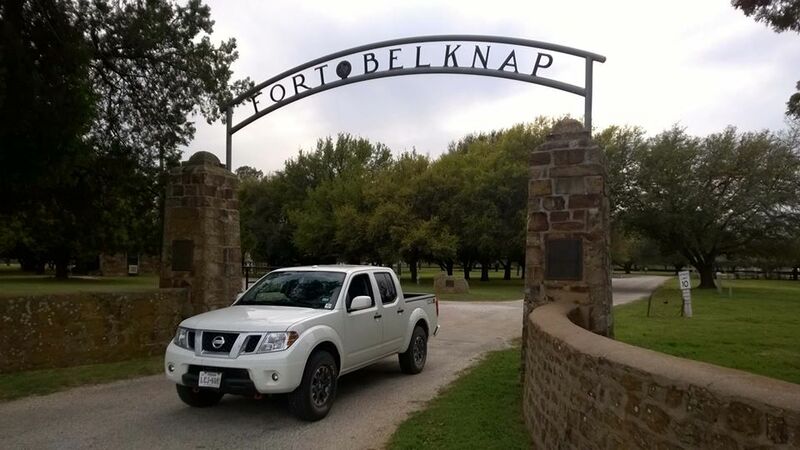 The focus should be on the footsie gas pedal. We used to get significant gains back in the 70's and 80's , but I thought they didn't work on newer vehicles?